Do you have Plaque Psoriasis? We are enrolling a clinical research study involving an investigational medication for moderate plaque psoriasis. If you are 18+ years of age, in general good health and not pregnant/nursing you may qualify to participate. 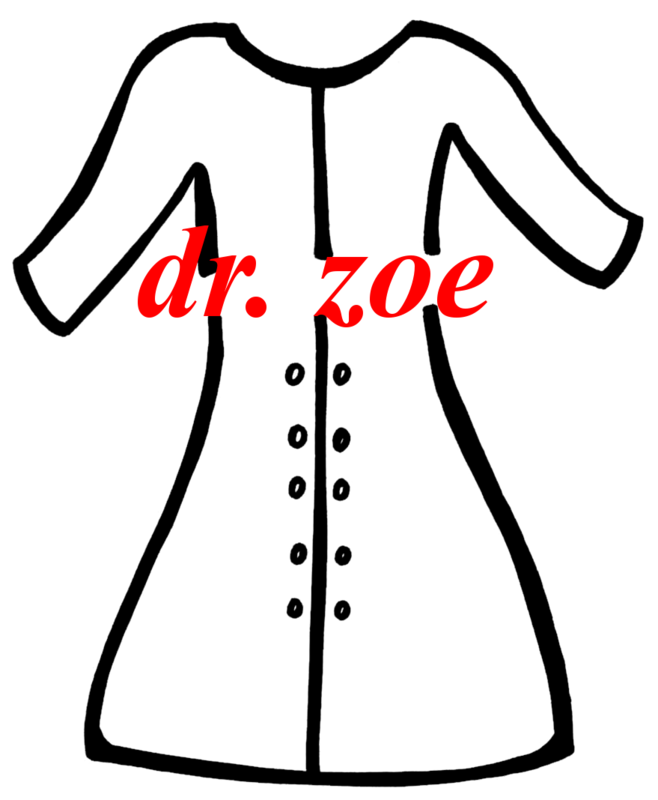 Fill out the form below, and Dr. Zoe will get back to you!